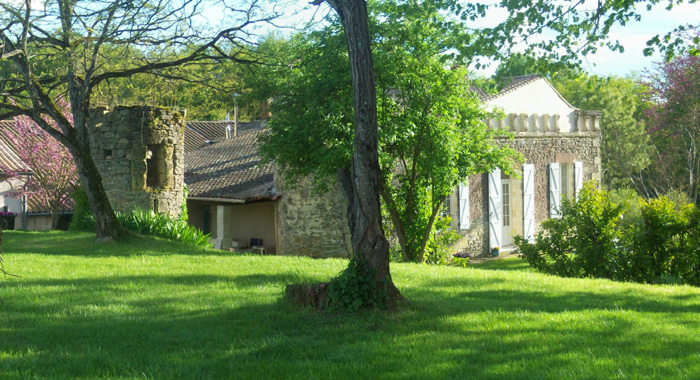 Haras de la Tour is in the heart of the natural region of the Entre-Deux-Mers of Gironde and not far from all amenities. A breakfast is available every morning. 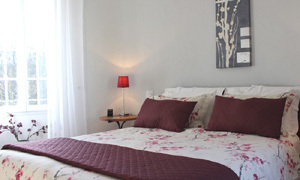 During your stay, you will also enjoy a lounge and dining room. 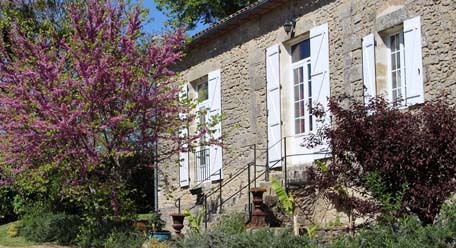 Haras de la Tour is a haven of peace dating from the sixteenth century. 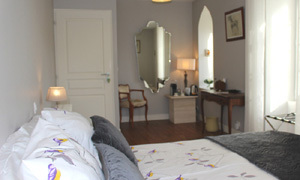 It has been entirely restored, whilst preserving it's historical and architectural features. 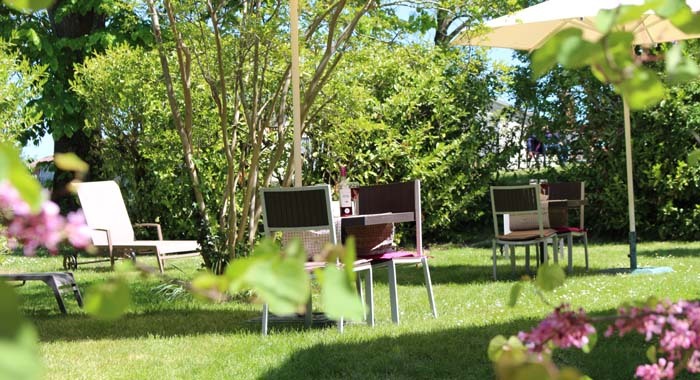 We will endeavour to ensure that your stay at the Haras de la Tour is of the most enjoyable. 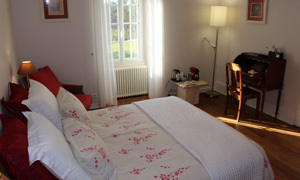 A great opportunity to visit the Bordeaux and Dordogne wine routes, the culture, heritage and activities of the region.